Under the sea is where you want to be spinning and winning on the richly rewarding reels of the magical Mermaids Millions Slot Game. It’s here that the mighty King Neptune and beautiful mermaids will invite you to unlock the ocean’s treasure while soaking up the scenery that makes this one winning slots destination! A bright blue backdrop with sun trickling in from above sets a paradise-like underwater scene where mysterious winnings are just a quick spin away. The 5 reel, 15 payline Microgaming slots game furthermore is filled to the brim with colourful imagery and enticing sounds that brings the theme to life by creating both a visual and audio feast for players. And winnings? Well, with treasure hidden on every reel of Mermaids Millions slot game, you’ll simply have to spin till you win. Even the lower paying 10, J, Q, K and Ace Card Suit symbols will treat you to generous rewards of up to 125 coins when 3 or more of them appear in a winning combination on your screen. Even more of a treat to your coin balance would be winning combinations of 3 or more Cool Seahorse, Pearl-containing Clam and Jewellery Box icons, which could treat you to up to 500 coins. But even more treasure can be unlocked with the help of Wild, Scatter and Bonus icons. The grey bearded King Neptune for example acts as the Wild and will help you reel in the winnings when by generously substituting for all other icons besides the Scatter and Bonus symbols. If you think that’s great, wait for the Scatter Mermaid symbol to make an appearance. When 3, 4 or 5 of her icons grace your screen, you’re in for a win with 10 Free Spins. To make this round even better is the fact that it can be retriggered and that all your wins get multiplied by 3 – no catch. For thrilling interactive fun, you’d definitely want to trigger the Treasure Bonus game – this will happen when 3, 4 or 5 Treasure Bonus symbols show up, so keep your eyes peeled. During this round you’ll get to dive deep into the azure ocean where you’ll find large seashells and treasure chests. Pick 3, 4 or 5 of these icons (the equivalent number of Treasure Bonus symbols you had) and you’ll reveal mystery prizes. 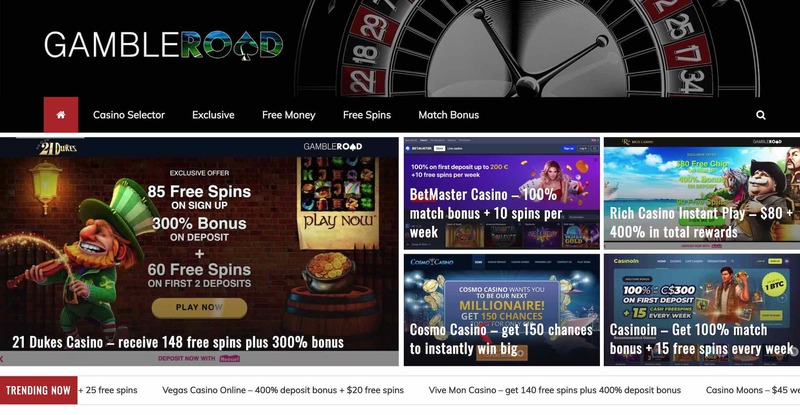 Best of all, you can trigger the Bonus Feature during the Free Spins round, so your winning opportunities can be boosted. Ready to make a splash and share in the cash? Then JackpotCity Casino is the place you’d want to play the likes of the Mermaids Millions Slot Game and many more like it. In fact, you’ll be presented with a world-class selection of over 500 graphic-rich slots and table games when you sign up as a new player. But that’s not all. To welcome you aboard, you’ll receive four fantastic 100% match bonuses on your first four deposits, each worth up to 400 in your selected currency. Add it up and you could pocket up to 1600 bonus credits on the house to get you started. Now that’s gaming treasure too good to pass up. Play Mermaid Millions: WIN 100! Play Starlight Kiss this month and you will be credited with Double Points!! Additionally, you can participate in this promotion by playing on Mermaids Millions! Play Mermaids Millions and 10 lucky players will be chosen to receive £€$100 per day. 2. You must have played on Mermaids Millions to qualify.